As polls closed in Disneyland today, it looked like the big winner was Goofy. And why not? 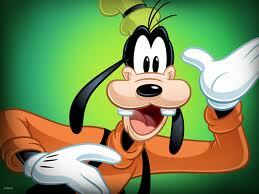 Given the choice between Mickey Mouse, Mini Mouse and Donald Duck, I might well have voted for Goofy myself. The result puts Disneyland right back at the centre of global entertainment. All that stuff about a post-global crisis return to normality was so much hot air. It is time to tune in for the next episode of the Disney story — the biggest, most unbelievable, most enduring cartoon of them all. That is sooo not all folks! This graphic from Corriere della Sera is useful. It shows the fall in the popular vote for, in turn, Berlusconi’s mob, Berlusconi’s pro-fascist Northern League allies, Bersani’s mob, and the rump of the Christian Democrats (UDC). All the ‘traditional’ parties haemorrhaged votes. 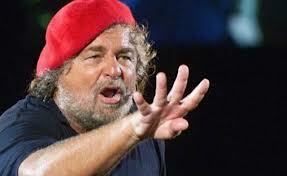 In terms of what people who turned away from the traditional parties did, around half of Beppe Grillo’s vote came from the centre left Democratic Party. To me, that says Bersani has to go. But of course he won’t go, because Italian politicians of the left don’t understand principle any more than ones from the right. 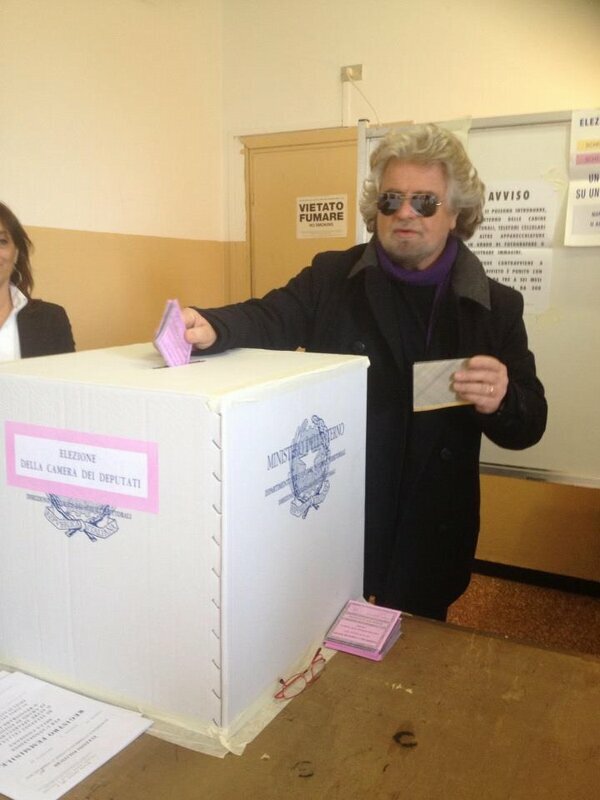 This entry was posted on February 25, 2013 at 9:47 pm and is filed under Italy, Politics. You can follow any responses to this entry through the RSS 2.0 feed. You can leave a response, or trackback from your own site.